Sign up below to show your support for Empowered Lives and stay up to date with our news and events. Why are you supporting Empowered Lives? 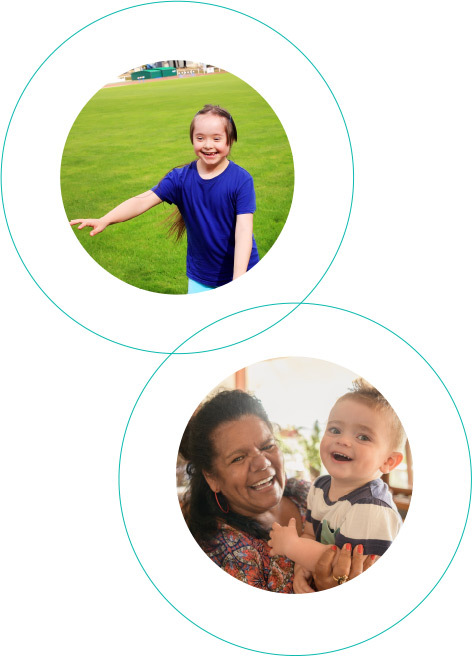 Empowered Lives was developed by the Victorian Council of Social Service in 2018, in close collaboration with people with disability, disability advocacy organisations, and other organisations working with Victorians with disability. Our sincere thanks to the many people with disability, advocates, supporters, and organisations who have generously contributed their time, expertise and insights, including members of the Project Advisory Committee and Disability Network Forum. We acknowledge the traditional owners of country and pay our respects to Elders past, present, and emerging.